Studies have also shown that climate change could be reducing the amount of plankton that is eaten by Pacific saury. This is likely to result in poor growth, with concerns high that in 50 to 100 years' time, meaty fish preferred by Japanese consumers will be smaller and scrawnier. The effects of climate change on the size and shape of Pacific saury is currently not clear but if they advance and the quality of Pacific saury declines, the price of good quality Pacific saury is likely to rise. As a result, it may become impossible to purchase the fish at a low cost in future. ‘When studying the impacts of climate change, research in Japan looks at water temperatures, changes to body size, fishing grounds, fishing seasons and the number of fish in the ocean,’ said Dr. Kidokoro. ‘But it's hard to clearly separate the impact of climate change from other factors. We interpret climate change impacts as anything that's linked to a rise in sea temperatures. These could be changes to fishing grounds, delayed fishing seasons or an increased number of fishing grounds offshore. 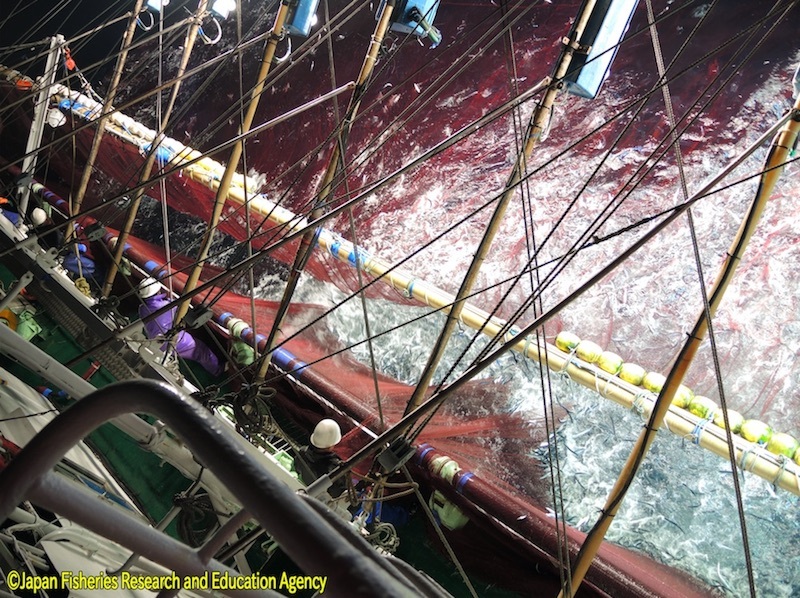 Despite current research, some information on Pacific saury catches are still unclear, such as the relationship between plankton abundance and sea surface temperatures that could affect migration routes and whether there are any connections with other fish species. Japanese researchers plan to further verify the results of their simulations and improve the accuracy of their predictions. 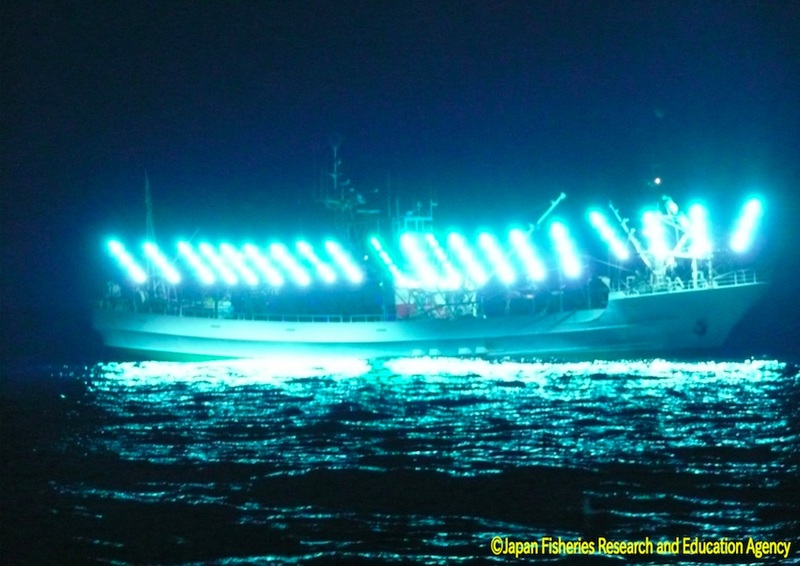 This will be key to establishing appropriate strategies for the fishing industry to adopt. ‘Responding to climate change is a long-term issue,’ said Dr. Kidokoro. Pacific saury resource management is also underway by the North Pacific Fisheries Commission (NPFC), a relatively new Regional Fisheries Management Organization (RFMO) headquartered in Tokyo and charged with managing the high seas in the northern Pacific to ensure long-term conservation and sustainable use of fisheries resources and marine ecosystem protection. In future, countries and regions that fish for Pacific saury, including Japan, will need to carry out joint research under this body into any impact of climate change on fisheries resources. With a long history of Pacific saury ecology research and abundant secular data, Japan now plans to safeguard one of the most prominent autumn foods in its cuisine by contributing to sustainable fisheries management and taking a lead in researching the impact of climate change on Pacific saury stocks. 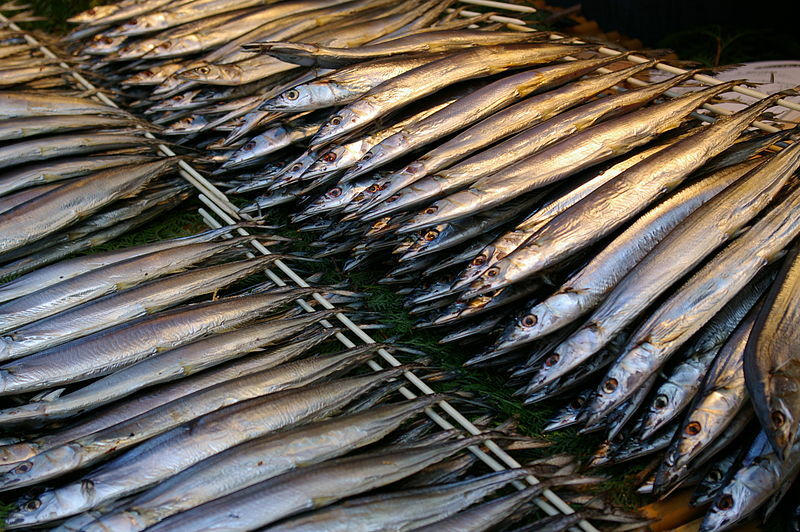 ‘Ever since its recovery from World War Two, Japan has used Pacific saury resources in a sustainable way. It has allowed the species to become a quintessential delicacy and one of the country's favourite fish that typically graces Japanese dinner tables in autumn,’ said Dr. Kidokoro.